Cindy McGonagle Intuitive Business Consultant, Psychic/Medium, Garden Books, art,Garden Intuitive,palmistry consultant, fairy consultant. 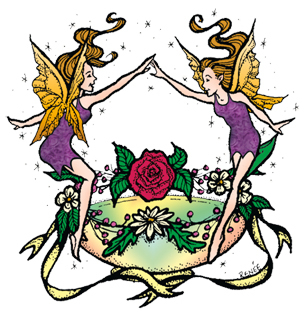 Join...Cindy Mcgonagle and learning Palmistry and Gardening with Fairies on Youtube! Fairy Readings will be shared as well! All images are property of the artist and may not be reproduced without permission.